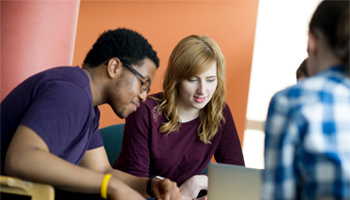 Find out more about our current undergraduate degree programmes. 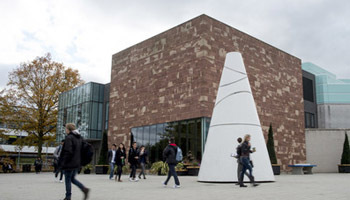 See what our friendly student bloggers have to say about studying arts at Warwick. 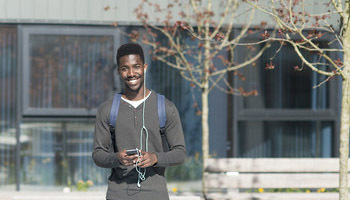 Find out what you can expect from campus life at Warwick. 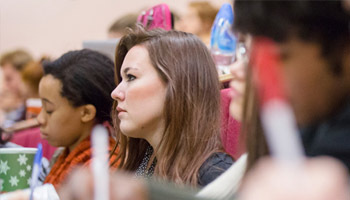 An overview of our postgraduate taught courses. 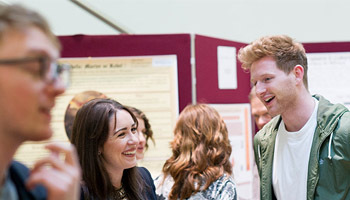 An overview of our postgraduate research courses. 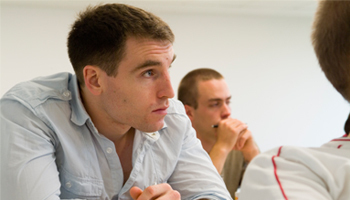 CADRE is a training and development hub available to all PhD students in the Faculty.